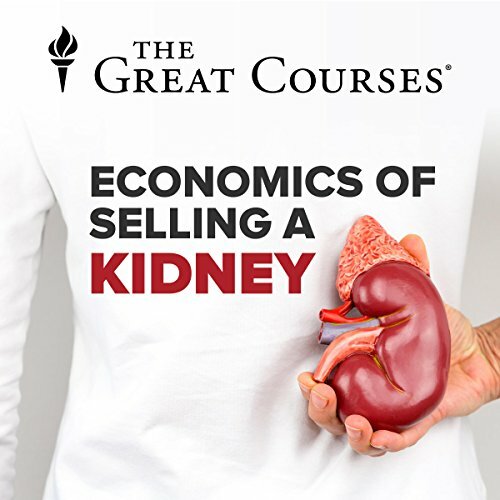 Showing results by narrator "Timothy Taylor"
The discussion of forbidden transactions continues with a provocative look at the controversy over the buying and selling of human organs like kidneys or livers. No matter where you stand on the issue, this consideration of benefits and costs offers a fresh perspective from which to consider your views of medicine and longevity. The history of the U.S. economy in the 20th century is far too interesting-and far too important to our future-to be dismissed with just a few stock explanations. 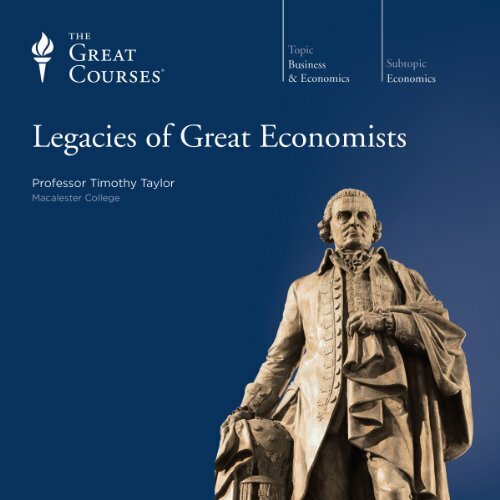 These 10 fast-paced lectures introduce you to vital economic lessons learned in the last century to provide invaluable guidance for understanding the current economy. 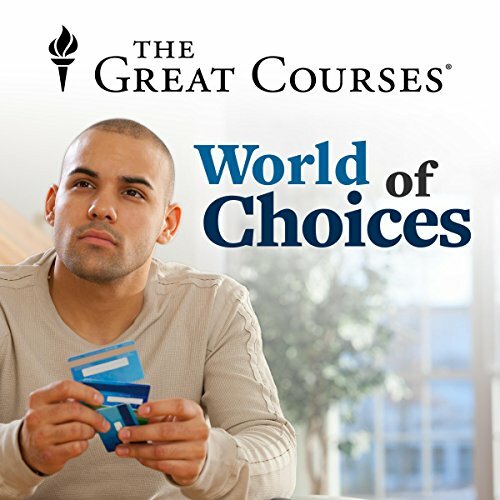 Each lecture focuses exclusively on one decade to provide you with a clear understanding of economic developments and outside influences on the U.S. economy. When it comes to economics and economic theory, a few thinkers dominate the landscape. Adam Smith, Karl Marx, Alfred Marshall, John Maynard Keynes, and a handful of others have shaped the world of economics and influenced our lives. These 10 lectures acquaint you with the thoughts, theories, and lives of these great economists. Globalization continues to be a force in our economic climate. 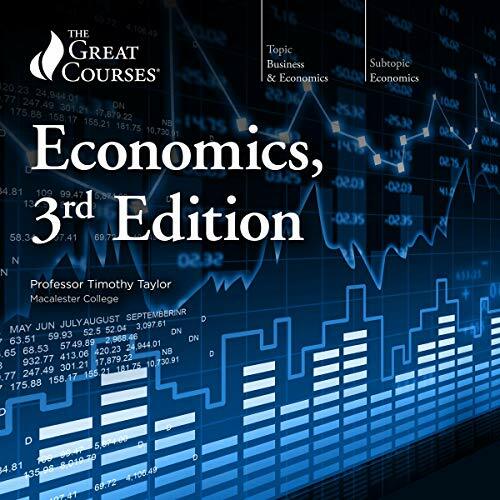 And the origins of this globalized economy, its effects on important contemporary concerns, and its future trends are just a few of the intriguing issues you explore in these 36 lectures. 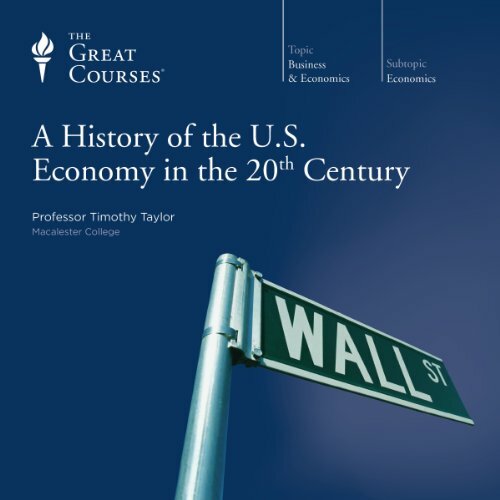 Go beyond the economy of the United States and examine the recent history of economies in other countries and regions. 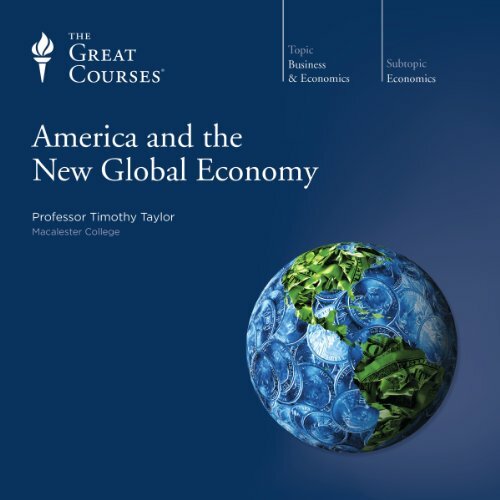 As you journey with Professor Taylor through the last 50 years of world economic history, you'll explore international perspectives on the new global economy and develop a richer understanding of our increasingly interconnected world. 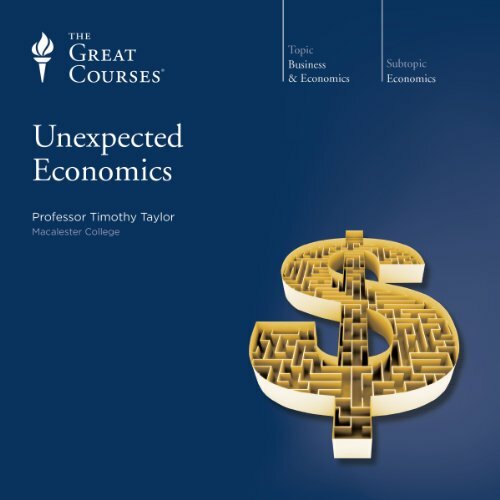 In this introductory lecture, encounter a definition of economics far broader than the one understood by most people. Also, learn that economics is about the choices you make in every aspect of life, their consequences, and the degree to which the realm of choice itself is larger than you would think.